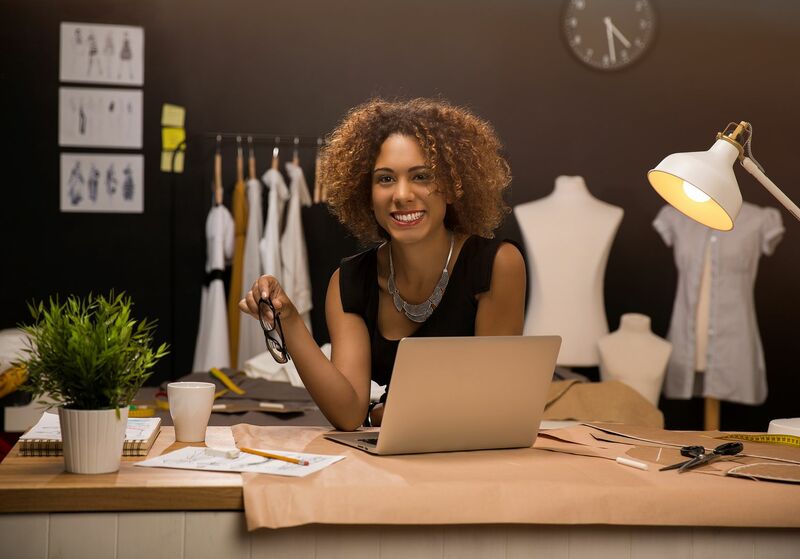 Enrollment is open for Goldman Sachs 10,000 Women online course for female small business owners. 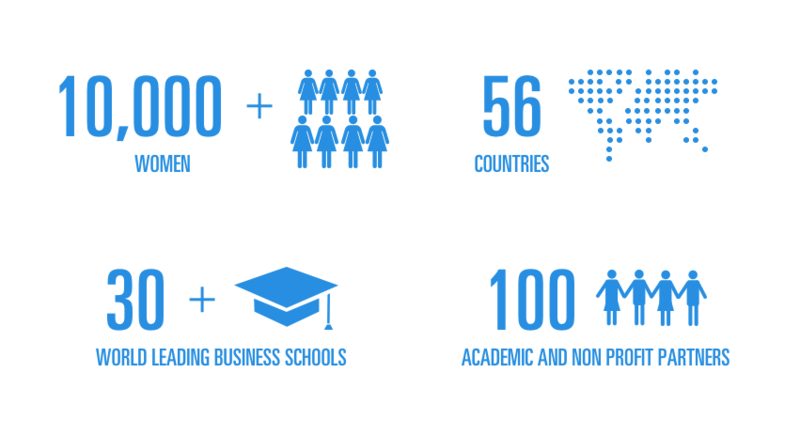 This is a worldwide effort to educate women in business to provide a foundation for future success. Business growth stemming from this program not only benefits these 10,000+ women, but also translates to stronger communities. In addition to this program, Kathy Matsui the Vice Chair of Goldman Sachs Japan has coined the term “Womenomics”. Her plan stresses important workplace issues like deregulating daycare/nursing care sectors. It is undeniable that women bring important talents to the business world, but there is a right way to nurture female entrepreneurs, and a wrong way. Compare the Goldman Sachs program to the proposed California mandate for female board members in publicly-traded companies—the mandate would hand out jobs to women because of their gender, while 10,000 Women provides tools for women to build their own success. Although Goldman Sachs has come in for its fair share of criticism, from politicians and the public, this looks like something that can be commended.